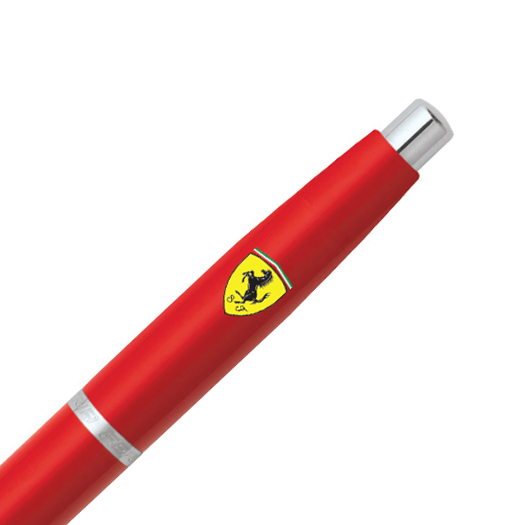 The Ferrari VFM collection is created with the highest level of quality, proudly displaying the Scuderia Ferrari Shield and the world renowned Sheaffer White Dot symbol of excellence. 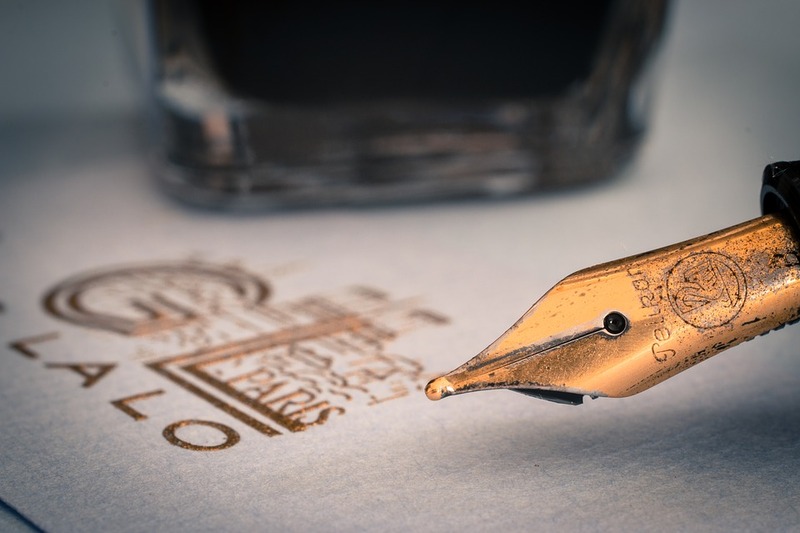 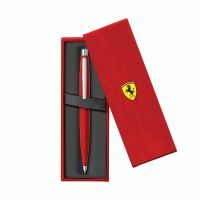 Scuderia Ferrari Collection by Sheaffer writing instruments are sure to perform at maximum speeds and delight Ferrari enthusiasts everywhere. 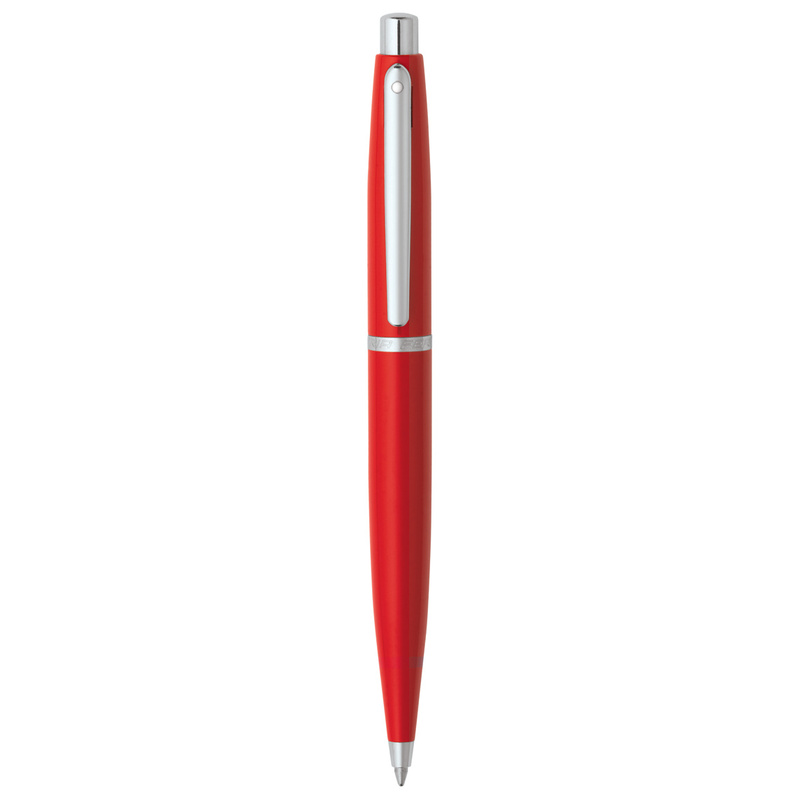 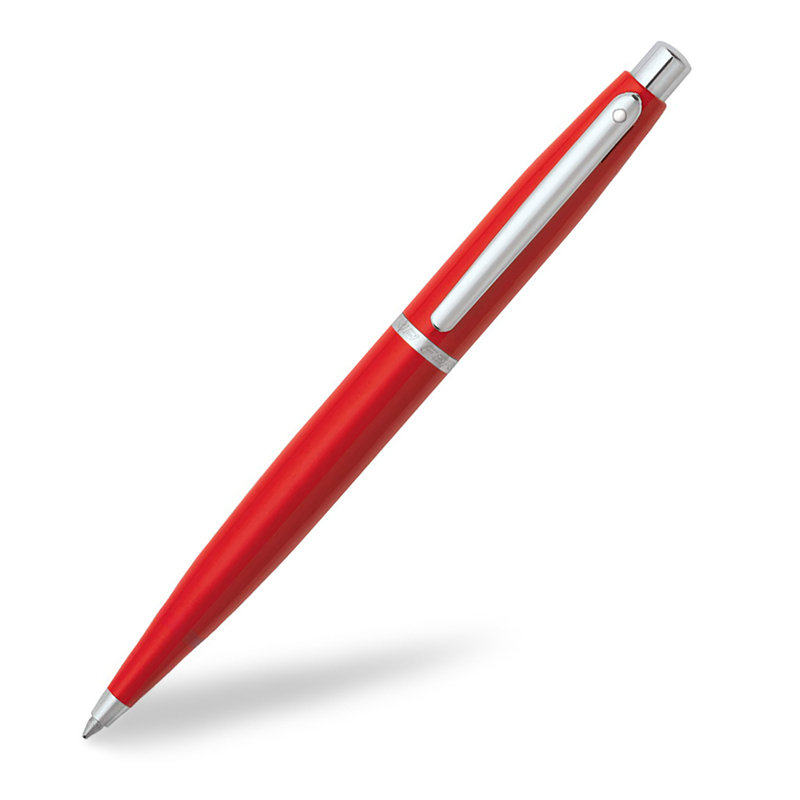 Features : features of Scuderia Ferrari Collection by Sheaffer include: Gloss finish with a silk screen Scuderia Ferrari logo on Ferrari VFM .